More specification and size, please contact us. 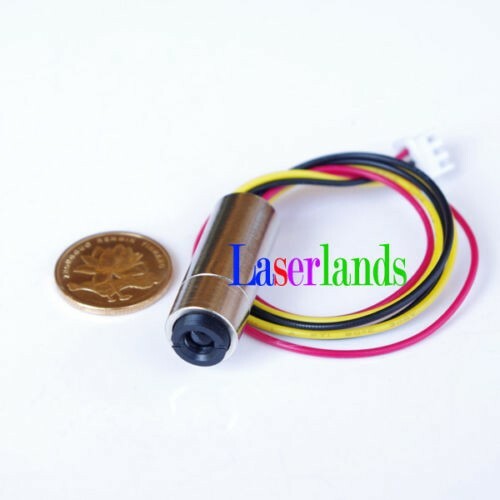 The laser module is and precise and sensitive optical instrument. 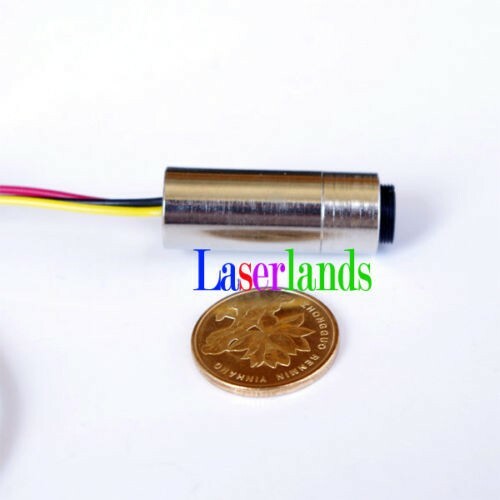 Before carrying on some laser DIY activities, please read about the technical information first and protect your eyes before laser ray. 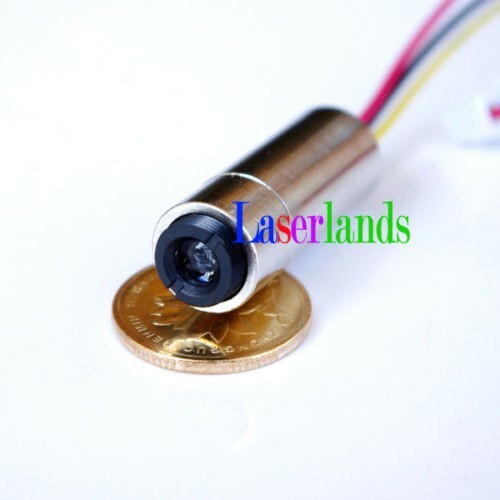 Be sure the operator has experience in optics DIY or test.